They’ve come a long way from the sciences and humanities. A florist, an instrument maker, a carpenter and a bike shop owner on why they, like so many others, said goodbye to academia, and how they built their "post-ac" lives. When Jennifer Fowlow started her PhD program in women's studies, her dream was to become a professor. But by her third year, she says, she was fed up. "When I look back … to me it was just one big, stressful guilt trip," says Fowlow. "There was always another article I should have read, another book I should have gotten, more notes I should have written." In 2015, she dropped out. Today, she works as a floral designer and owns her own flower business. "I thought when I started that there was absolutely no way that I would not finish," she says. "But now, I'm a very proud PhD dropout — proud and happy." Canadian statistics from 2013 suggest that completion rates among PhD students range from only 50 per cent in the humanities to about 80 per cent in the health sciences. Students leave for many different reasons — the gruelling work, the isolation, the terrible job market. According to 2011 figures from Statistics Canada, the most recent data available, fewer than one in five people with an earned doctorate have full-time teaching jobs. Another 20 per cent teach part-time at universities, instruct full- or part-time at colleges, or hold contract-based jobs, according to the Conference Board of Canada. Looking for a tenure-track job often involves years of waiting and hoping. Ben Cowie describes the situation as a sort of "purgatory." Cowie finished a PhD in isotope geochemistry at the top of his game and went on to complete a post-doctoral program at Harvard. In the last five years of his studies, he says there wasn't one permanent teaching job in his field posted anywhere in Canada. So he decided to cut his losses. Today, he's the proud owner of the London Bicycle Café. "I saw so many of my colleagues … go through years of post-docs," he says, "making very little money, with very few benefits, moving around. "I didn't really see that as a viable future for me." If the goal of a PhD candidate is to teach, it's easy to understand why these numbers would scare students off. 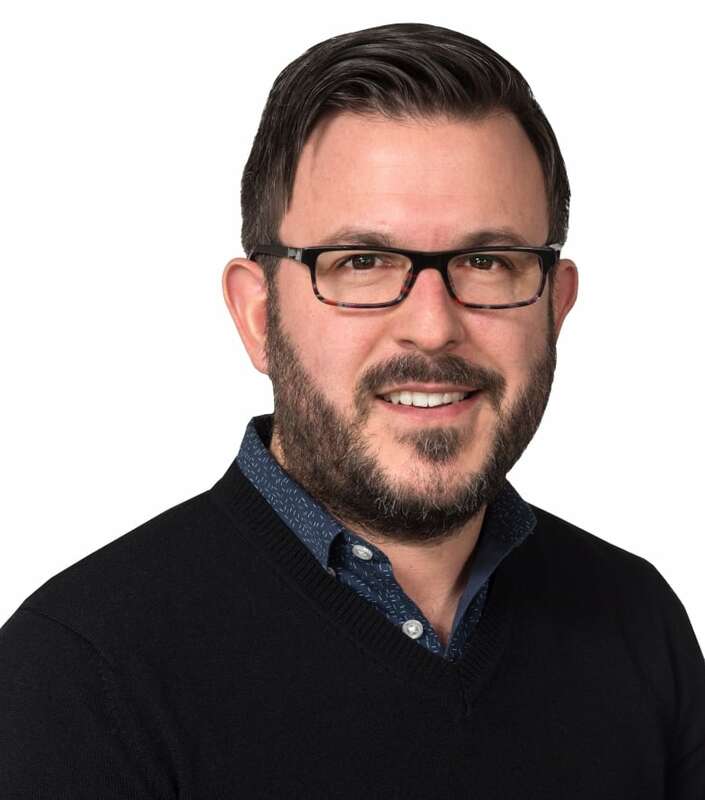 There's a "lively debate" taking place in the halls of academia about whether Canada is producing too many PhDs, says Matthew McKean, associate director of education for the Conference Board of Canada. "If 80 per cent or more are going onto a non-academic career then in that sense, having more PhDs with the skills they bring … to business and industry and to improving Canada's economy, then the more the merrier." McKean recognizes that the transition isn't easy for everyone. He believes that universities should do a better job of providing PhD candidates with so-called "transferable skills." For Fowlow, the harsh realities of the job market were like a "slap in the face." In her department, 10 professors were set to retire — and be replaced by one contract instructor. "Why did they accept so many of us into this program when there are no jobs?" Fowlow spent a year and a half thinking about what job would be "good enough" to leave a PhD program for. All her life she'd been obsessed with flowers. On a whim, she signed up for a three-week floral design course. She loved it. On the second day, she told herself, "I'm not going to be finishing that PhD." Dropping out wasn't a decision Fowlow or others made lightly. They knew it might be hard to understand. Cory Jansson spent six years in a PhD program in Political Science — completing coursework, writing comprehensive exams, doing field research and even defending his thesis proposal. Last year, he left grad school for a career in carpentry. "The first person I told in my family," Jansson says, "their words were, 'Oh, what a waste.'" "I'm quite positive that when people hear that I have transitioned out of academia, it's a certain confirmation that I didn't measure up in various ways and that's why I had to choose carpentry," he says, "and it's just not true." Anne Hartman calls herself a "recovering academic." She spent six years in a PhD program in anthropology and now works as an instrument-maker and repair person. She says the new work flexes her mind just as much as her muscles. "I feel like [making instruments] uses the same part of my brain that is always curious about things and how they work," she says. "In a lot of ways, it takes all my curiosity about ideas and adds a tangible result … and it's pretty satisfying compared to writing a paper that maybe three people will read." "I think academics also work with their hands. They just hold a pen ... There's this separation between mind and body work, which the trades are, but the trades also are a product of the mind. "If you ever tried to fix something in your house, you come to realize that it's not easy to fix and you must think about it. "Carpentry has been great, because it's cerebral in its own way." Fowlow says she's far happier in her new life than when she was in school. "I can't imagine how horrible that would feel if I had kept slogging away knowing that it wasn't right for me," she says. 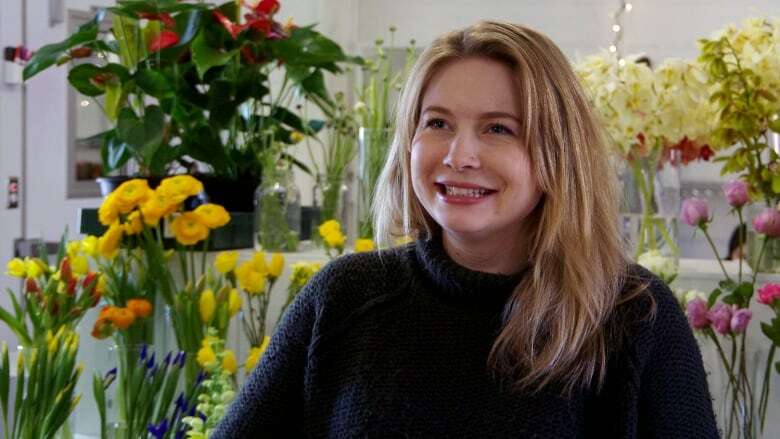 Her shop, Wild North Flowers, has been recognized as one of the best florists in Toronto, and it's clear she loves her work. "You couldn't drag me back kicking and screaming," she says laughing. For Jansson, there have been other payoffs. "A year later, I realized that the joy of reading has come back, because it was slowly being eroded through the pressure to produce," he says. "Life is a whole lot more than a PhD. That's for sure." Have your own PhD story to share? Send us an email or find us on Twitter. You can go here to read some of the stories we've received so far. Click 'Listen' above to hear the full story of these four ex-PhDs from the The Sunday Edition documentary So You Like To Work With Your Hands? by Donya Ziaee. Donya nearly completed a PhD in women's studies, only to make a career U-turn into the world of radio production.